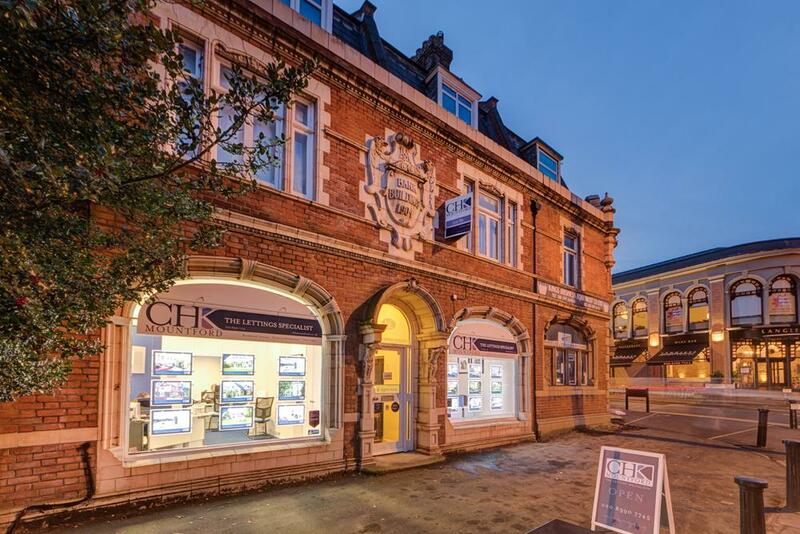 Property Managers required in both Esher and Surbiton branches. Come and join the award winning team at CHK Mountford . 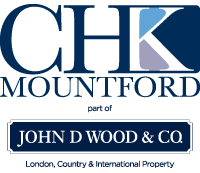 . .
CHK Mountford, in our 30th Year, are the area’s leading specialist Property Management and Letting agencies. 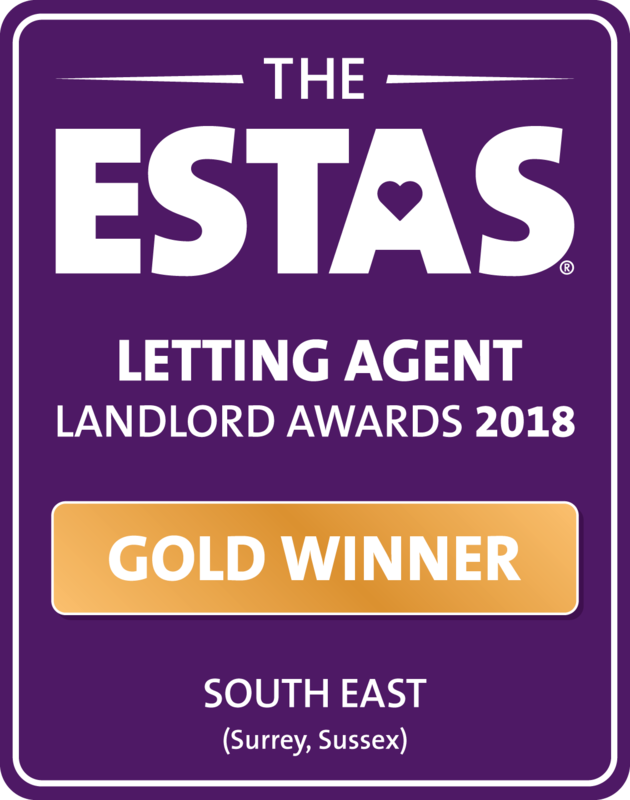 Winner of Best Letting Agent (South East) at the ESTAS in 2017 and 2018. 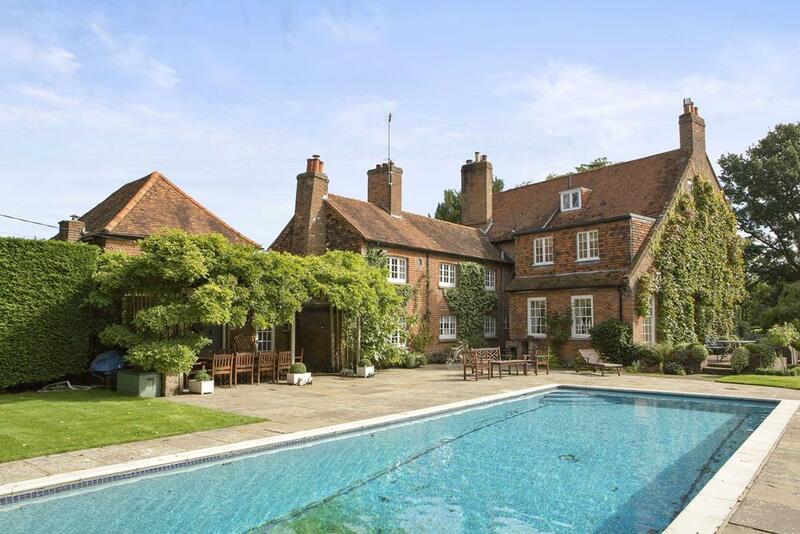 Our client’s varied portfolios extend throughout The Elmbridge area and include some of the most desirable and interesting properties in the UK. 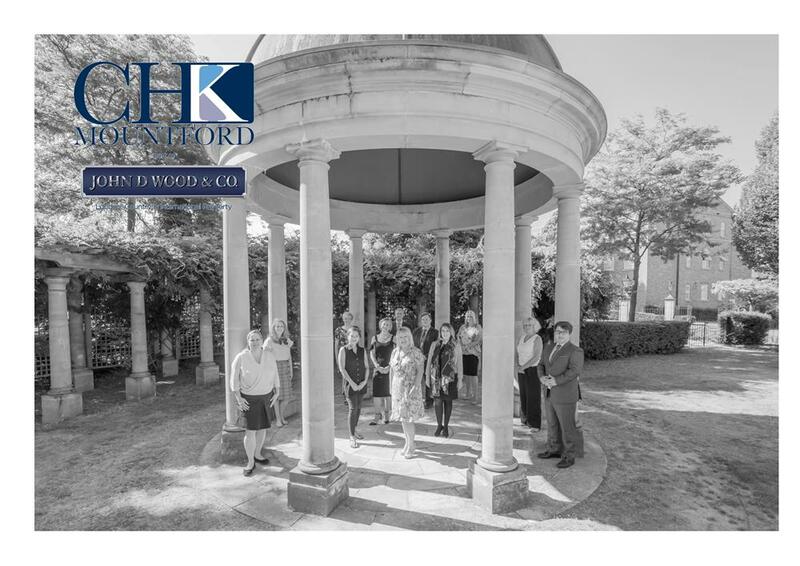 Our Lettings department, Property Management and Accounts teams are all based in-house and a property manager / team is assigned to each branch. 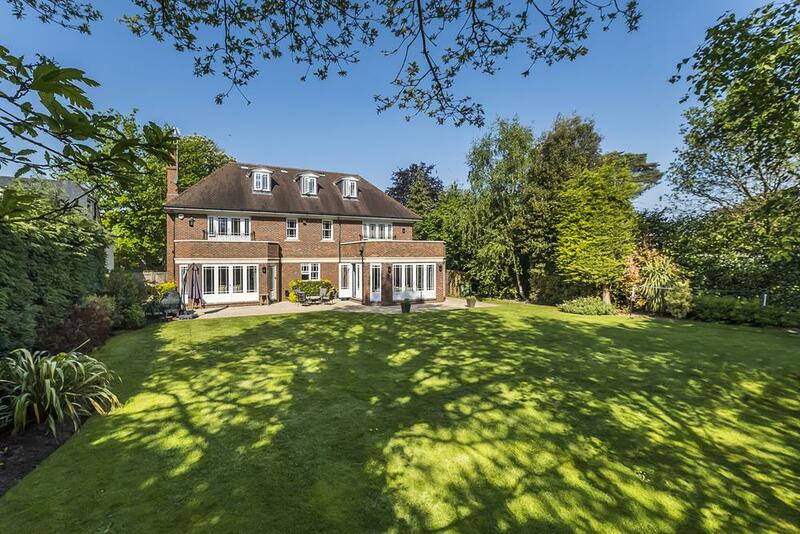 All aspects of the Lettings process are dealt within each office, including drafting all legal documentation, ensuring the properties are ready for the start of the a new tenancy, managing the rental during the term of the lease and overseeing end of tenancy procedures; this attention to detail and skill developed over years of experience, allows CHK Mountford to offer the personal service usually associated from a small specialist independent agency whilst offering the safeguards and assurances of being part of a the largest Estate Agency group in the UK. 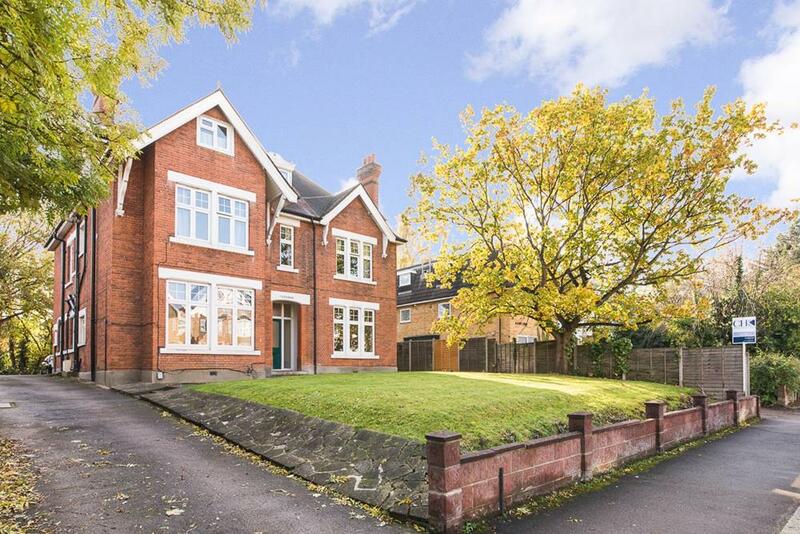 The portfolio is split between Property Managers, ensuring a even workload as well as to build and develop a good, friendly working relationship with both Landlords and Tenants. This ethos allows us to offer an unrivalled, quality, bespoke service to our valued clients. 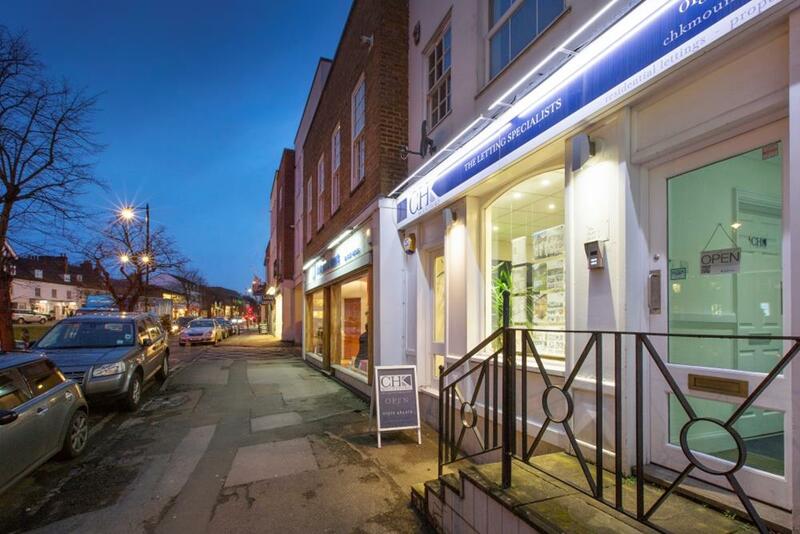 Both branches - Surbiton and Esher, work closely together and often assist each other clients, as needed day to day. As a company, we all work hard together as a team to ensure that all is running smoothly and at the same time, also know how to celebrate and reward good times. There are many excellent benefits to offer such as; a company perk reward scheme, excellent holiday entitlements, expense allowances, as well as excellent training and the ability to enrol on the coveted ARLA (Association of Residential Letting Agents) course to obtain the industry recognised qualification. Arranging and overseeing major works where required to include full refurbishments.